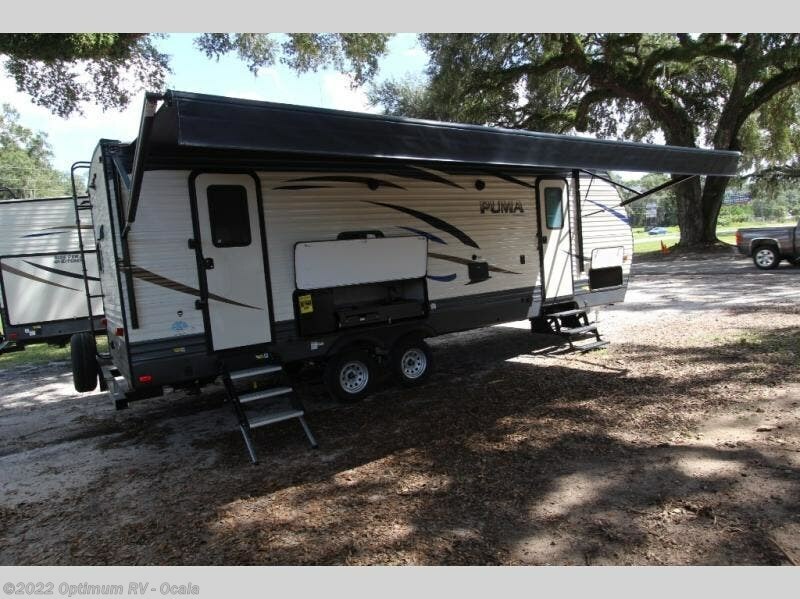 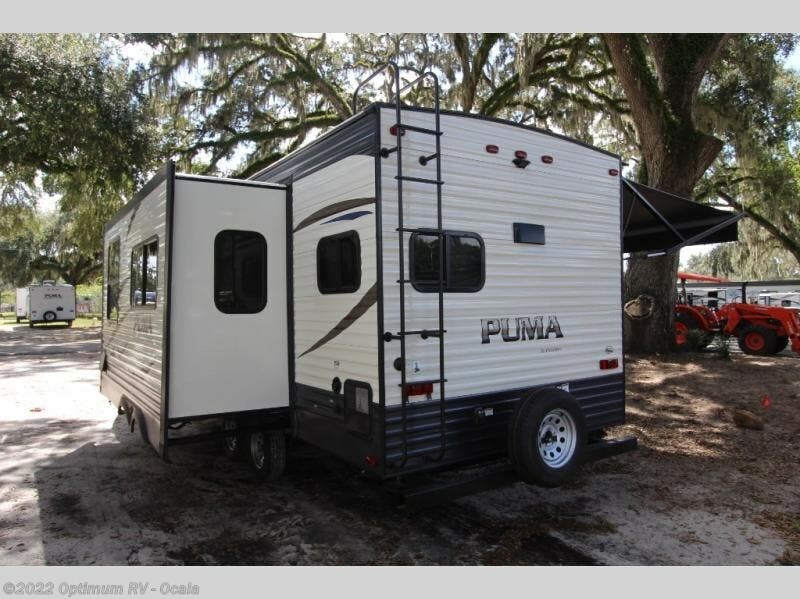 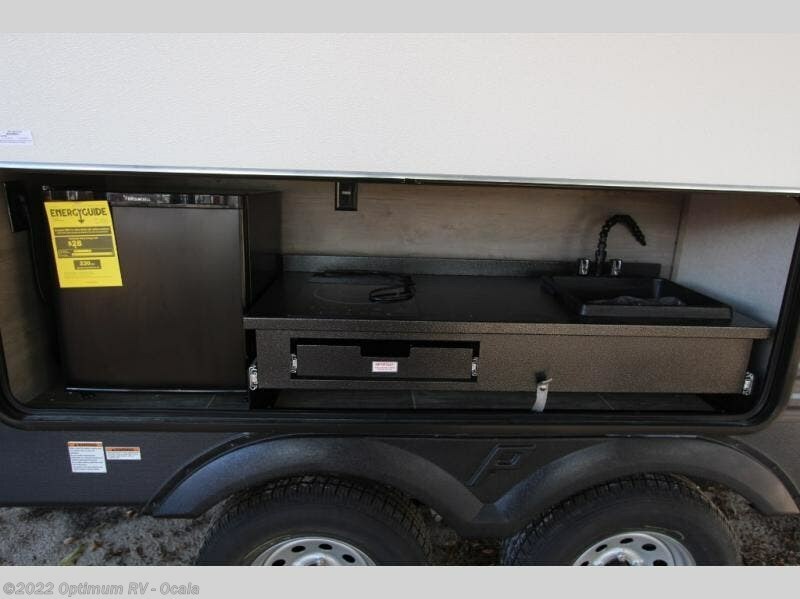 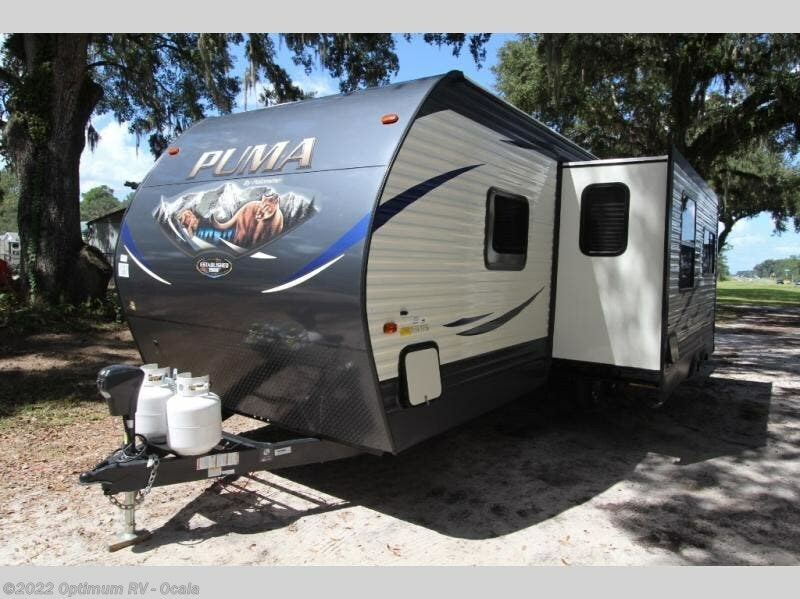 This Puma 25RKSS travel trailer is perfect for a couple or family of 4 that doesn't want to spend all their time setting up at the campsite, or cleaning up after a fun weekend. 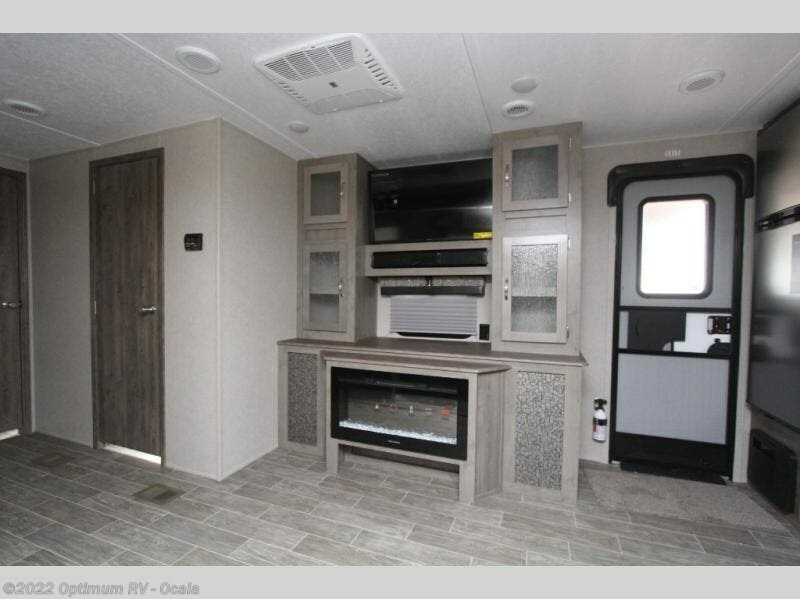 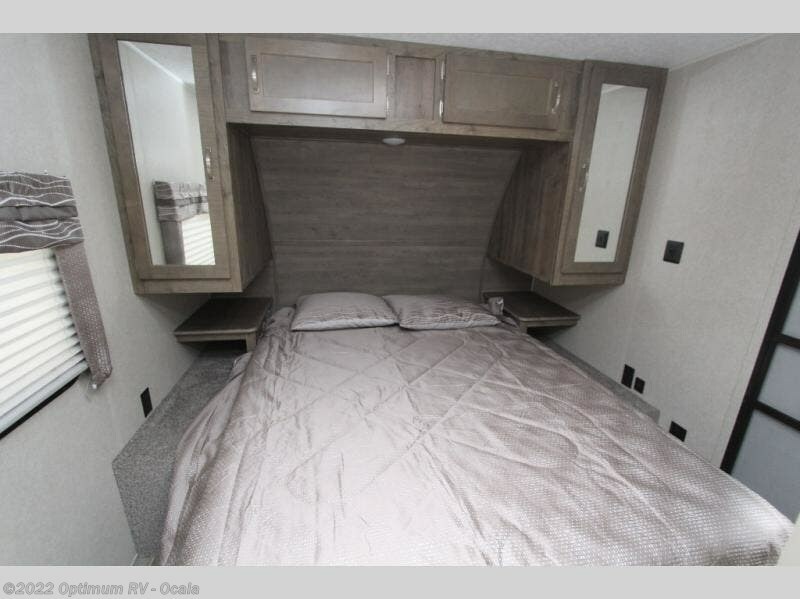 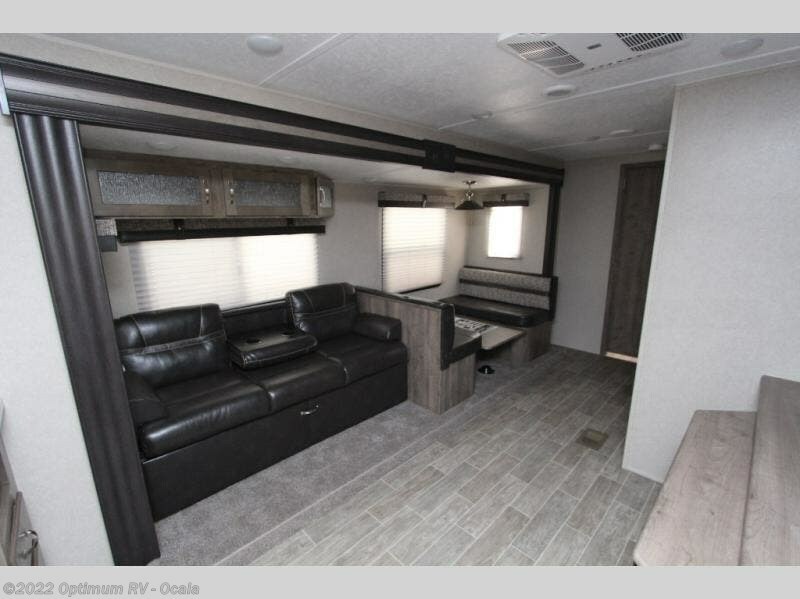 The parents or grandparents will enjoy their own private bedroom, while the kids get to laugh and talk in the main living and kitchen area after the furniture in the single slide out is prepared for nighttime. 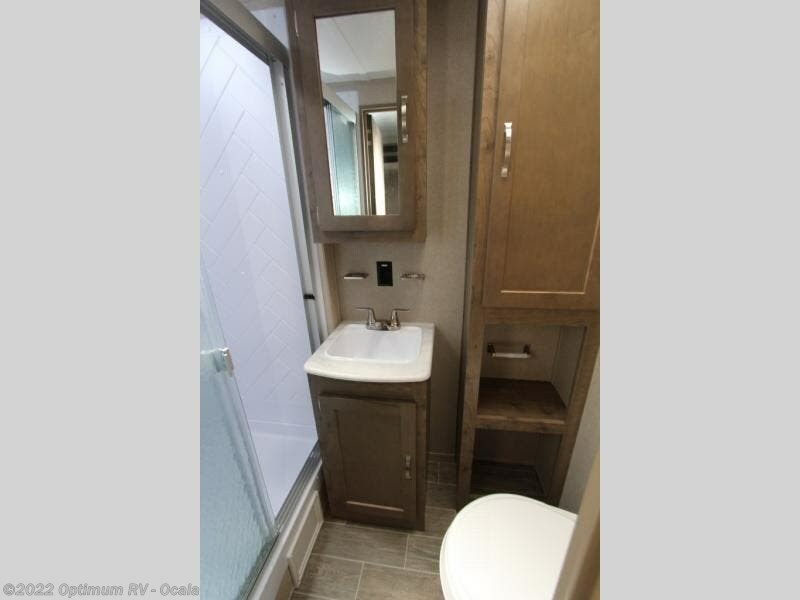 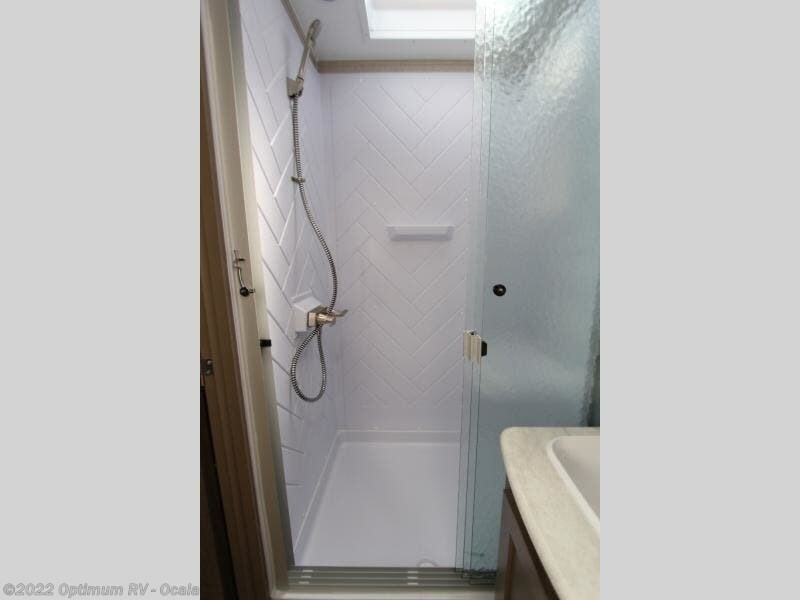 Having a full bathroom is a must if you don't enjoy using the public facilities while away from home. 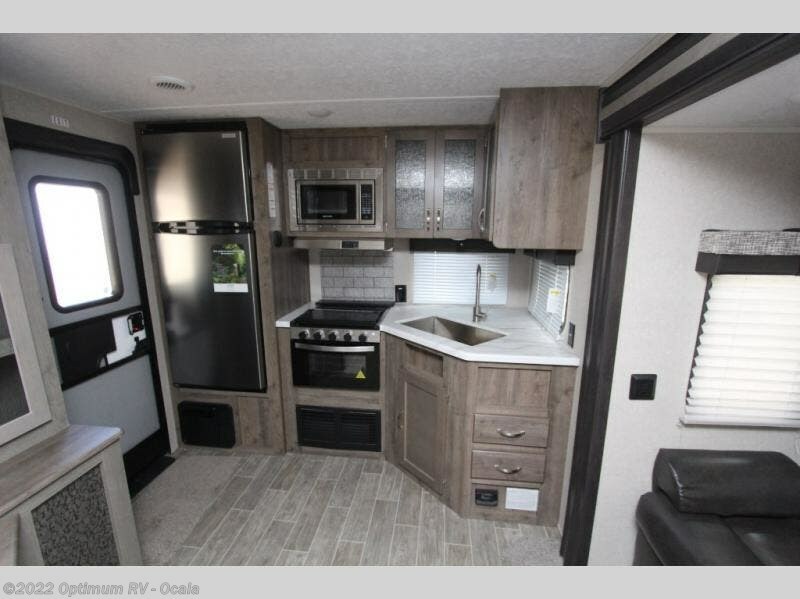 There is storage throughout the inside as well as outside in the pass-through compartment. 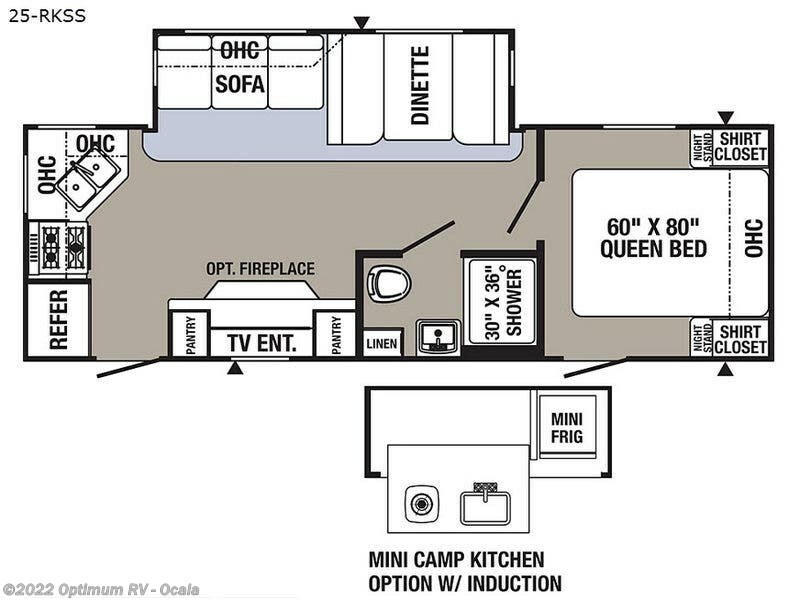 You have the choice of adding a mini camp kitchen option with an induction cook-top if you like, plus more! 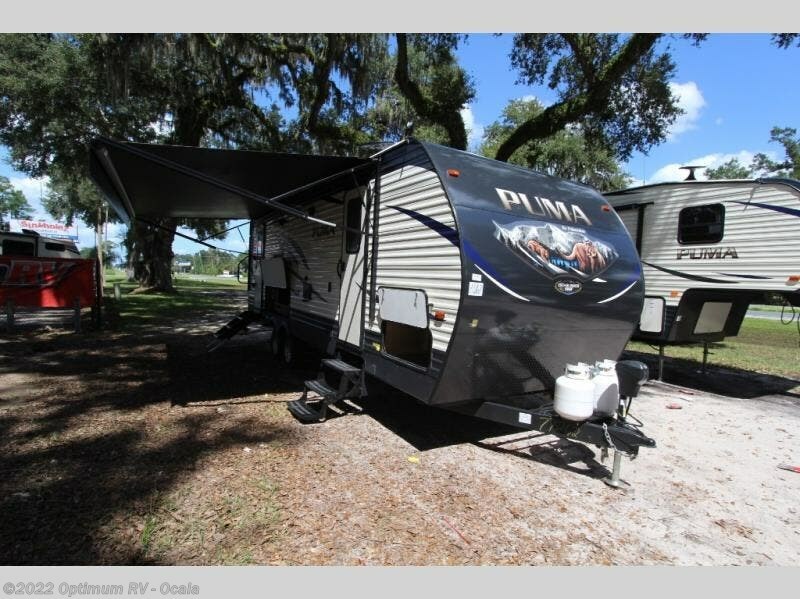 Check out Stock # 7PR262 - 2019 Palomino Puma 25RKSS on palominorvsource.com!